The Legends 招摇 is a lighthearted fantasy romance drama that stars Bai Lu (King is Not Easy) as the leader of the demonic Wanlu Cult (lit. 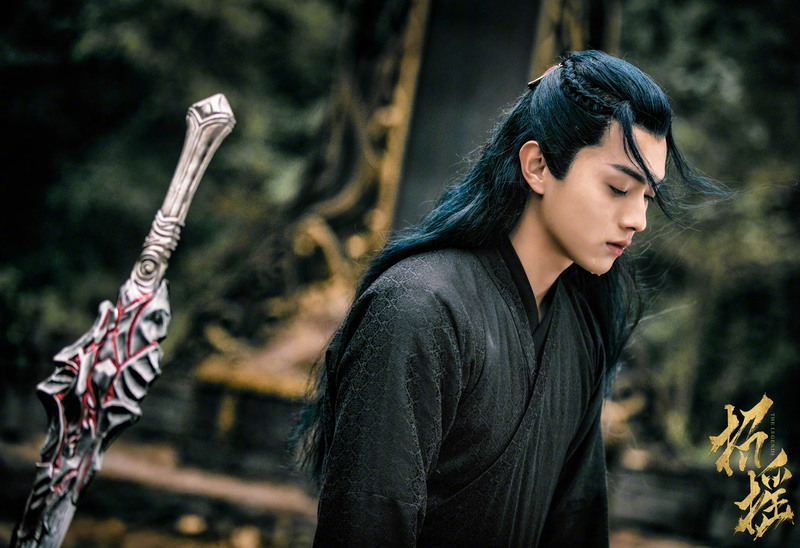 ‘ten thousand killings’) and Yu Zheng’s new favourite Xu Kai as Mo Qing / Li Chenlan, a disfigured guard who carefully hides his love for the heroine behind a cold exterior. 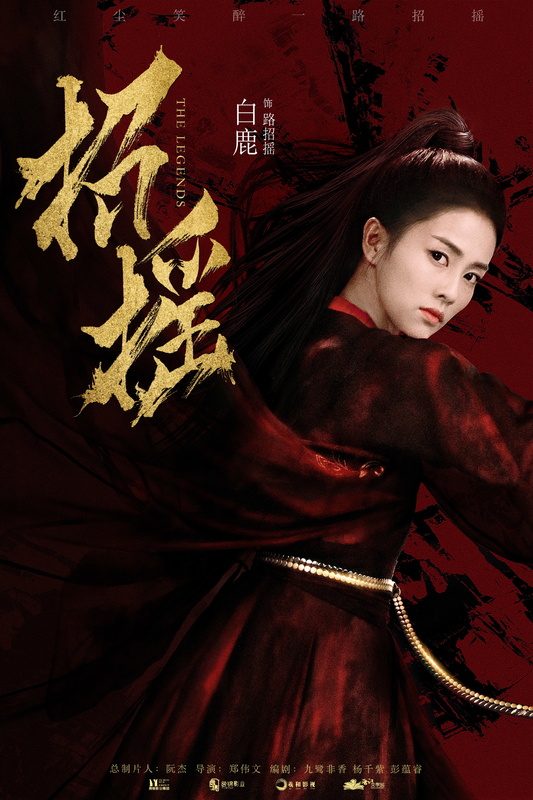 While attempting to take her predecessor’s Wanjun Sword, Lu Zhaoyao (Bai Lu) is ambushed by the ten immortal sects and mistakenly believes Li Chenlan is related to the incident after he is revealed to be the previous cult leader’s son. Five years later, Li Chenlan has taken over the position of cult leader, and Zhaoyao decides to exact revenge on him with the help of cultivator Qin Zhiyan (Xiao Yan), though slowly falls in love with her former subordinate instead. In the original, Lu Zhaoyao turns into a ghost and is able to possess the body of Qin Zhiyan during nighttime, but the production company has had to change the premises due to censorship. 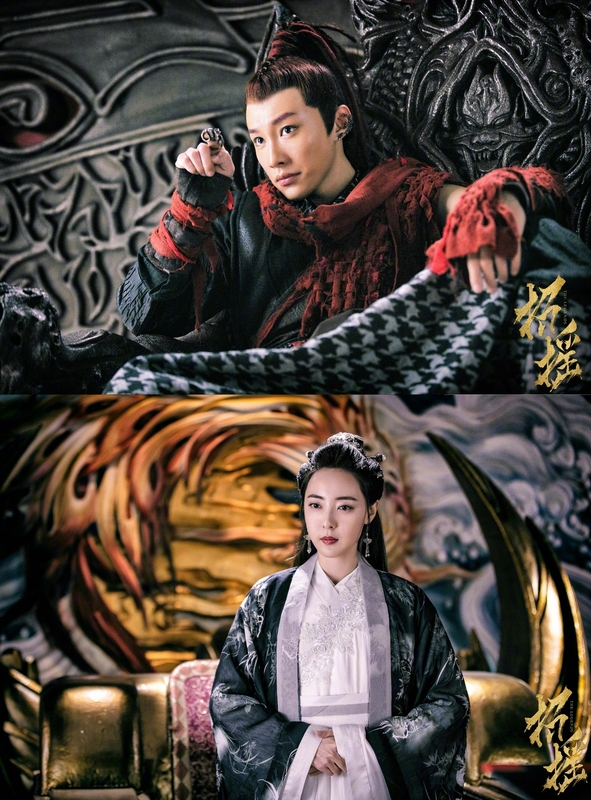 The main antagonists are Luo Mingxuan (Liu Guanxiang), a self-righteous cultivator who has attained immortality, and Jiang Wu (Dai Xu), an evil being who survives by taking in people’s negative thoughts (similar to Chinese Paladin 3’s Evil Sword Immortal). 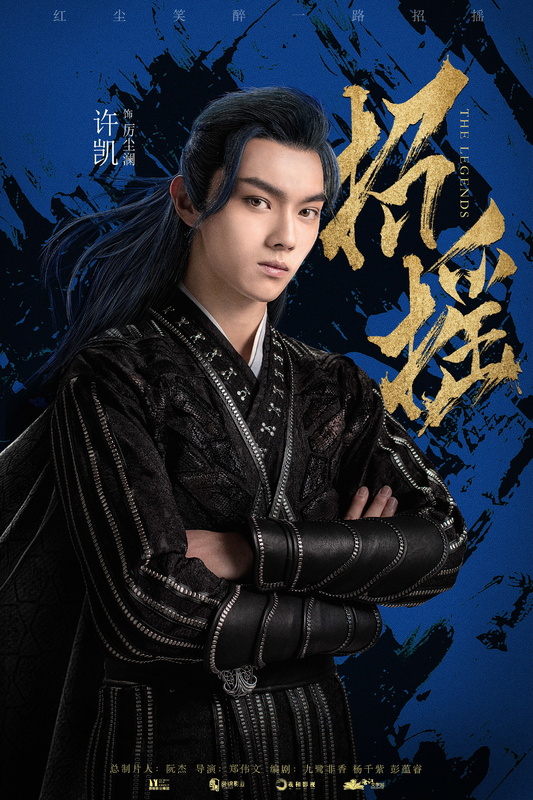 The Legends comes from director Zheng Weiwen (Legend of Heavenly Tear: Phoenix Warriors) and is co-written by internet novel writers Jiulu Feixiang (original author), Yang Qianzi (novel was adapted into Princess of Lanling King) and Peng Yunrui. This entry was posted in Drama, Mainland China and tagged Bai Lu, Dai Xu, Liu Guanxiang, The Legends, Xiao Yan, Xu Kai by XDramasX. Bookmark the permalink.